Sexuality is an essential part of our lives. At Foothills we offer Our Whole Lives (OWL) a comprehensive sexuality education curriculum. Our Whole Lives is a program that spans the whole lifespan from birth to adulthood. It provides developmentally appropriate information at each step that celebrates all genders identities, sexual orientations, and family structures while giving accurate and scientifically information to help people of all ages make values-based choices. It covers topics and skills that both parents and students want to have available but schools are less likely to cover. Classes are taught by carefully selected leaders, trained and approved by the national OWL training program. Honest, accurate information about sexuality changes lives. It dismantles stereotypes and assumptions, builds self-acceptance and self-esteem, fosters healthy relationships, improves decision making, and save lives. Research shows that informed people make healthier decisions related to sexuality. Interested in Our Whole Lives? Receive more information about the program or about upcoming sessions. K/1 OWL supports parents in educating children about birth, babies, bodies and families and includes lessons on abuse prevention. The program helps to establish a healthy and open dialogue between parent and child. It begins with a required orientation on January 13th followed by home study lessons and 3 family gatherings. 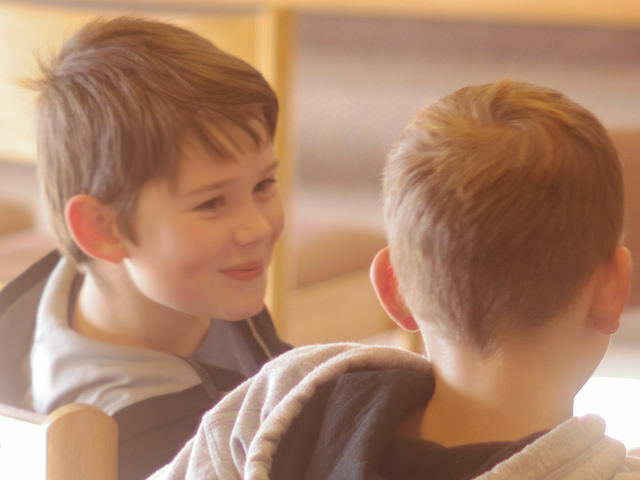 5th Grade OWL is a comprehensive, developmentally appropriate program that introduces key topics like values, body image, gender and sexual identity, peer pressure, and healthy relationships with sensitivity and inclusiveness. The underlying values of the program reflect Unitarian Universalist values. This program begins with a requires orientation on January 13th and meets weekly through early March. Our OWL Programs for Middle & High School youth offer a unique opportunity for our youth to learn about all aspects of their sexuality, spiritual, physical, mental, and emotional, empowering them to make informed and healthy decisions about their sexual health and safety. This holistic program models and teaches caring, compassion, respect, and justice and address the attitudes, values, and feelings that youth have about themselves and the world. Unlike many other sexuality curricula currently available, this program is comprehensive and progressive. In an inclusive and developmentally appropriate manner, it addresses sensitive topics that are typically excluded. The Parent Orientation for 8th Grade Owl is held in mid-October each year and the class meets weekly October through March. 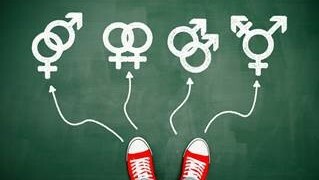 High School OWL expands on the 8th-grade program to help young adults develop more tools for making healthy and informed choices about sexuality. This program helps senior-high youth gain the knowledge, life principles and skills they need to express their sexuality in life-enhancing ways. It Includes a parent orientation and 12 sessions. This course is offered in alternating years.